I can't wait to try the new Torenia series from Pan American Seed. A great complement or alternative to Impatiens, these shade-loving annuals are just adorable. 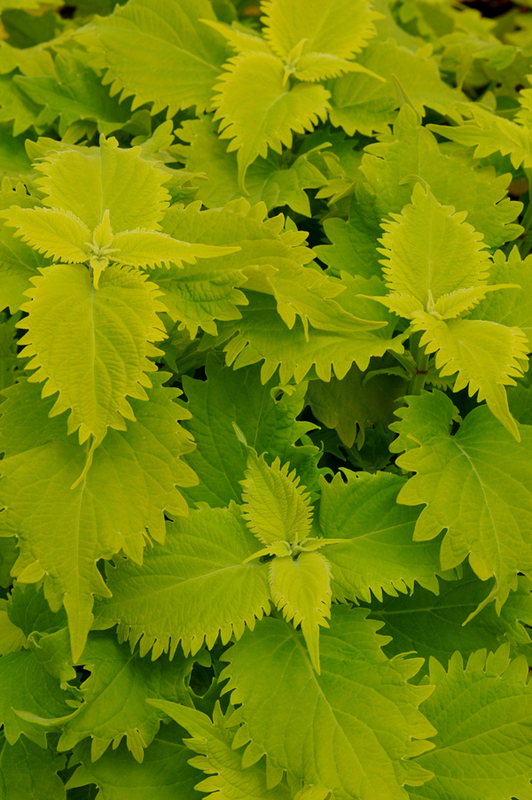 The Kaui series includes lots of really pretty colors, and this cute little 'Lemon Drop' will make a great shade-brightener. 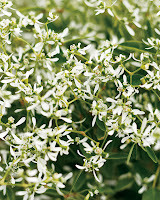 Five of the Kaui series colors are available as seed from Swallowtail Garden Seeds. Whether you choose the Deep Blue, Magenta, Rose, or White in seed form or wait until later in the spring and buy them as plants, you'll love their compact form and excellent branching habit. Picture the 'Kaui Deep Blue' in a mixed planter with Coleus 'Wasabi' from Ball Floraplant for a partnership made in heaven. 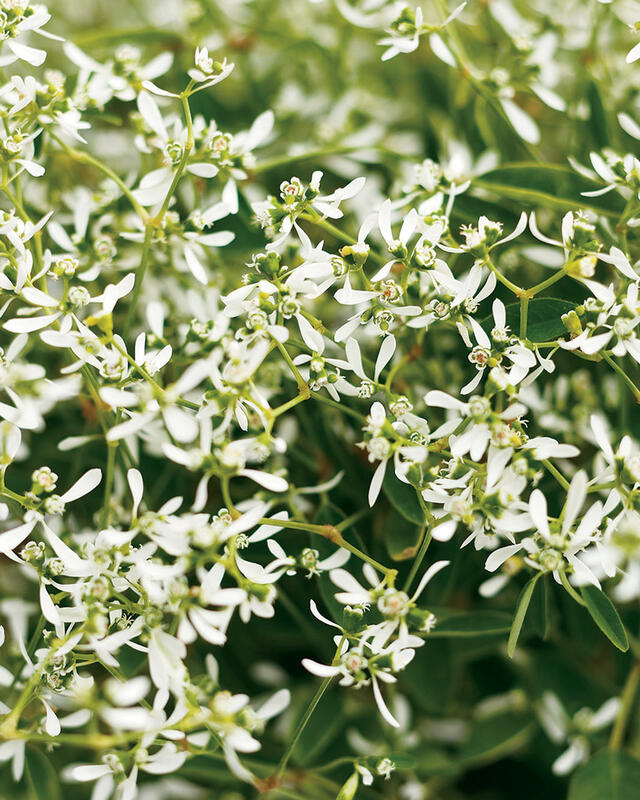 Tuck in a pot or two (depending on the size of your container) of Euphorbia graminea 'Diamond Frost' from Proven Winners, and you have a full-blown color echo. A color echo is a combination in which one plant echoes the color(s) of another in the combination. 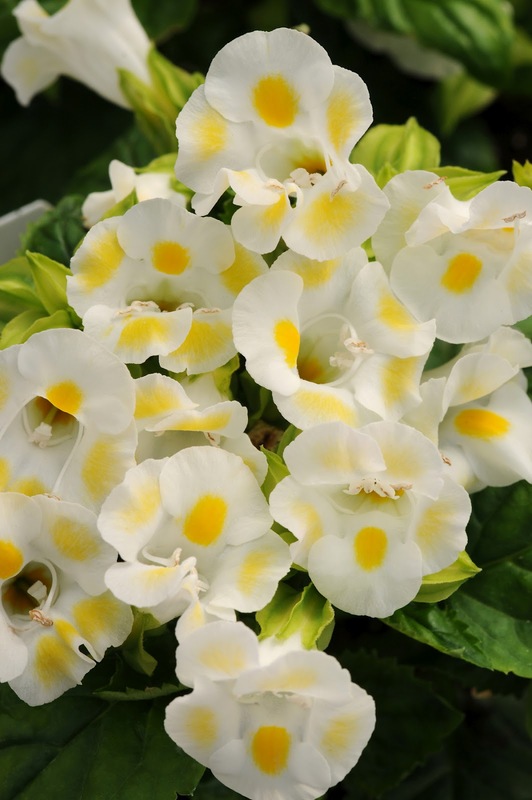 The Coleus and Euphorbia echo the yellow and white in the Torenia 'Kaui Deep Blue'. Labor required to keep this combination in top form includes pinching the Coleus back to be sure it doesn't take over the planter. 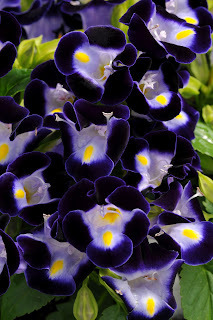 I've grown a lot of Torenia over the years here. They are one of the my favourite plants and come through both the dry and wet seasons here very very well. I'm absolutely in love with the 'Kaui Lemon Drop'. I do hope they appear in our nurseries here very soon. I can imagine all these featured plants in a container. They would look stunning together, and they're all plants I can grow here. Wonderful idea I can borrow, lol!